The name Cape Agulhas is derived from the Portuguese name 'Cabo das Agulhas', literally translated as 'Cape of Needles'; and why not, considering the sharp, needle-like rock formations that add distinction and character to its singularly unique beaches! 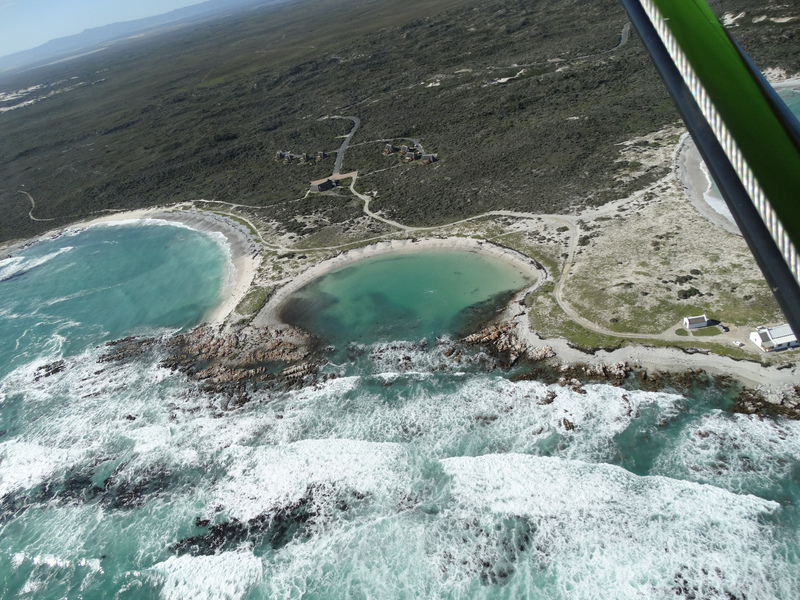 Cape Agulhas is a great break to have from the frantic pace of the more touristy locations such as the Cape of Good Hope. 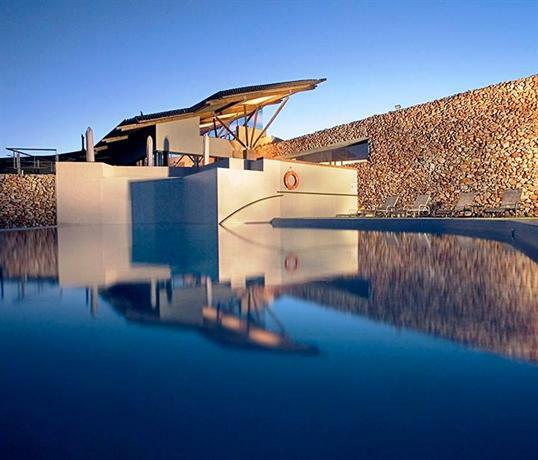 You can easily carve this destination out as a day drive if you are already visiting Cape Town. The best way to get here is also the only realistic way, which is by car. 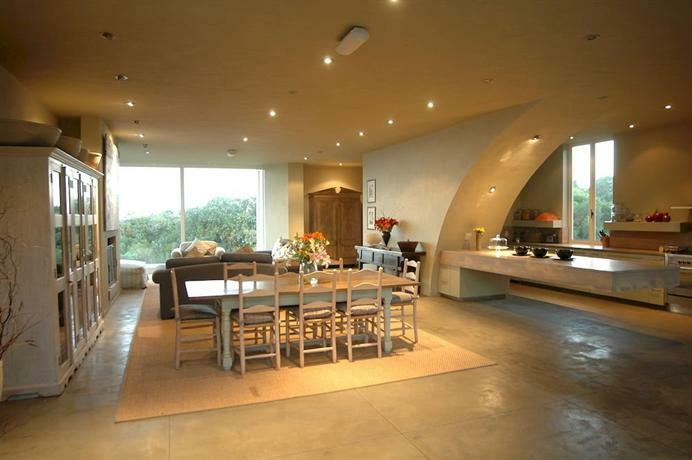 If you take the wine route to Cape Town, just follow the signs first to Caledon and then to Bedasdorp. 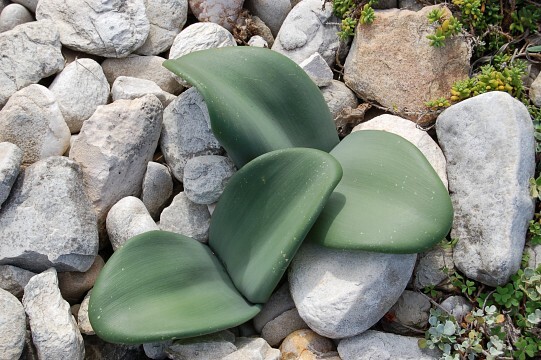 Once you hit the gravel road further from Bedasdorp, be sure to stay on the lookout for a pretty ordinary stone marker that identifies the site, else it is fairly easy to miss. 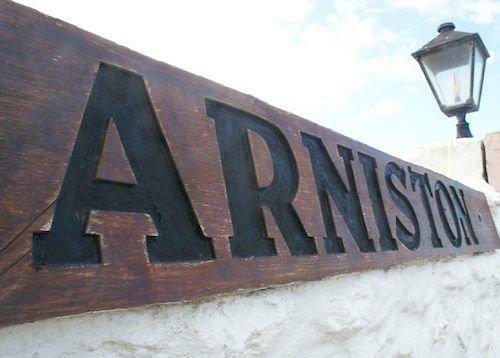 There are a few things that make this place truly worth the visit, a visit that will stay with you for a lifetime. First and foremost is of course the beach. 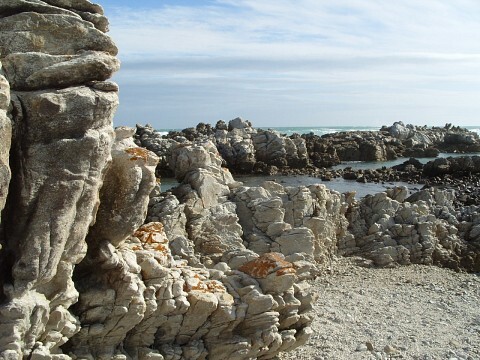 Unlike other beaches in Cape Town (with the exception of Boulders Beach maybe), the beach at Cape Agulhas comes in parts, with one being sandy white and the other being rocky black! The rocky formations along this beach are fantastic to climb through and offer fabulous locations for your Facebook photos. The water pools that form within the rocks as the tides roll in and out are shallow and clear, offering you a view of the local Mollusks, Clams and tiny Crustaceans. 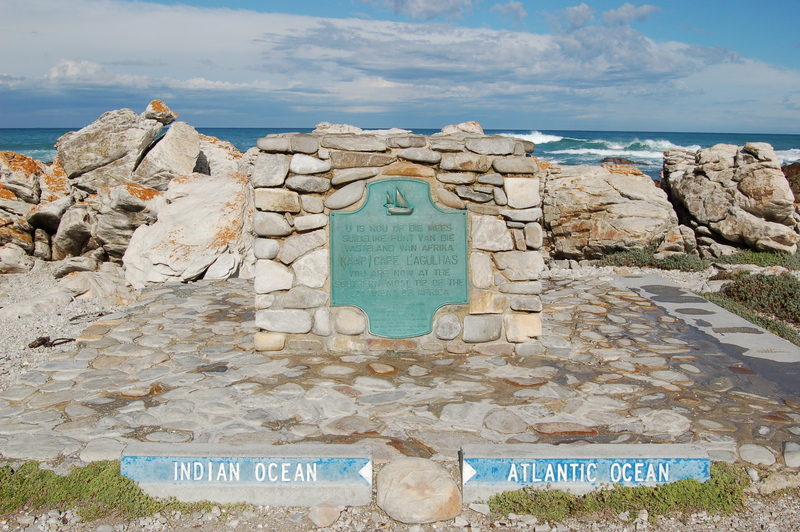 The waters at Cape Agulhas are officially a mix of two different oceans, namely the Indian and Atlantic, yet, try as you might, you get no evidence of this no matter how hard you look! Depending on the weather, which is totally fickle and changes in a matter of hours here, you can get a clear, bright and sunny day to enthrall you with breathtaking beauty, or you could get a dark, cloudy day which will equally enthrall you with a misty, foggy, movie-like panorama! Either way, you're sure to love it! The beaches at Cape Agulhas are not just clean but they are also peaceful and away from the 'curse of a million tourists'. You can easily enjoy a quiet little picnic here, without any external nuisance nor much disturbance. If you are brave enough to touch the water, you might find it to be a little too chilly for a dip, especially when the weather is colder. Moving on to the second landmark (if you want to call it that) that comes with the visit is of course the local lighthouse. Just a walk away from the beach is the second oldest lighthouse of the country, a lighthouse that was built to help ships navigate the treacherously shallow waters surrounding the Cape that always had the penchant to show off their hidden rock peaks. If you can survive the small and decidedly creaky stair case, the small little lighthouse is worth the climb, for it not just offers beautiful views of the ocean but also of the surrounding towns and villages. The third and fourth visit-worthy places here are the De Mond Nature Reserve and the Agulhas National Park . The former offers a good hiking trail across a local river that eventually flows out into the ocean. The flora and fauna here can be enjoyed in peace without the noise and tread of too many tourists. If you are lucky, you may even see some flamingos playing in the water and indeed you can take a dip yourself if you love the shallow waters. 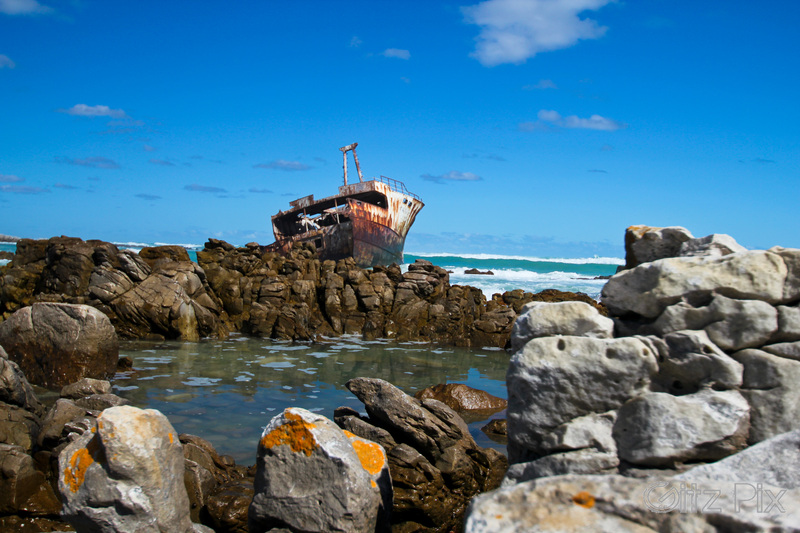 The latter reserve is more of a boardwalk trail that follows the coastline and even offers a stunning display of a real shipwreck! There is just no way that the peace and tranquility does not impact you profoundly here. For the more ecologically inclined tourists, the hike offers a peek into local shrubbery, especially the more beachy kind. 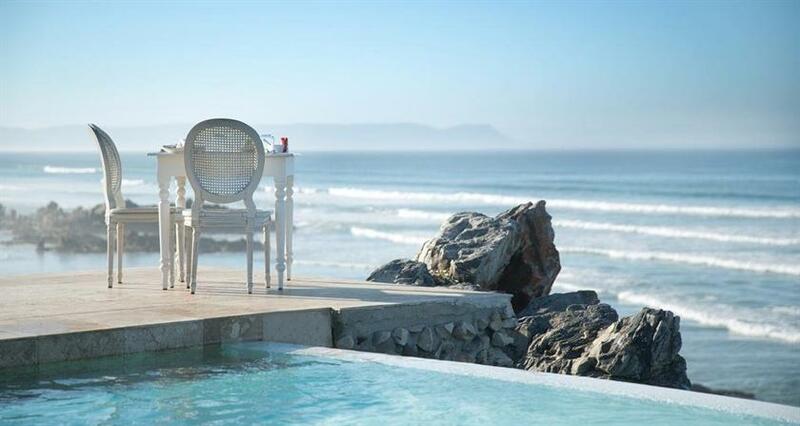 The trail also passes through a cozy lagoon which is ideal for some braai and wine rest stops! Another thing that you just cannot miss when you are here is the quaint town itself. The town is a relaxed little place where you can find a real representation of peace and quiet. The town lacks the usual hustle and bustle of the big metros and the beautiful real estate here gives a good glimpse into the lifestyle of the locals. Most of the houses here are large and have beautiful glass ceiling-to-floor panels across the front porch. If you visit on a Sunday, you'd see a lot of happy people lounging on their relaxed chairs and sipping on their drinks right on their porches. Overall, the town leaves you with a warm and tranquil feeling in your heart and an ambition in your soul to set up your own retirement property here! If you make longer trips to this place, you can enjoy it more thoroughly. 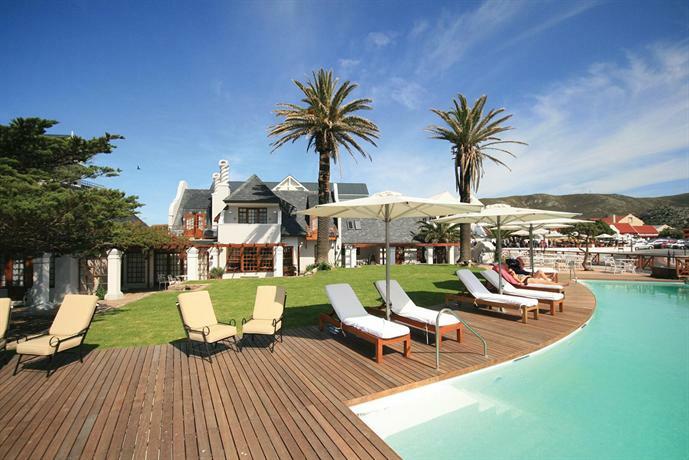 The town may be small but it has some amazing dining and lodging options on offer. With regards to activities, your long trips can afford you enough time to do some whale watching or fishing. A little further down the coastline, you can even find great scuba diving locations and surfing activities. 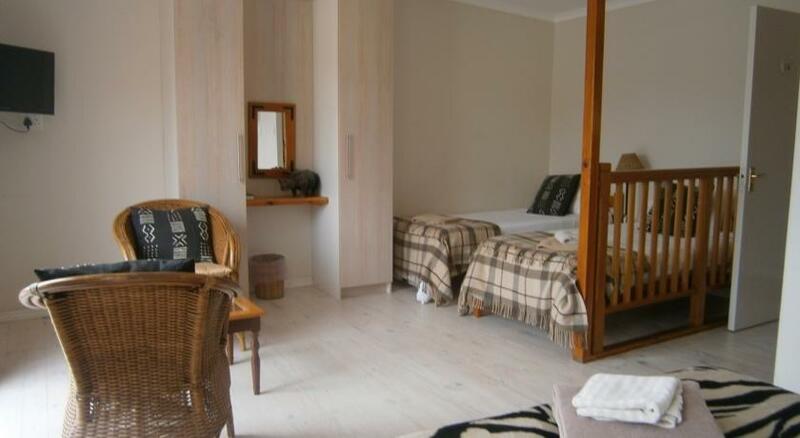 During your longer stays here, you can venture out a little further to other nearby landmarks as well. Of course there is the Danger Point Peninsula that offers untouched and unadulterated natural beauty along with water sports and other water based activities. 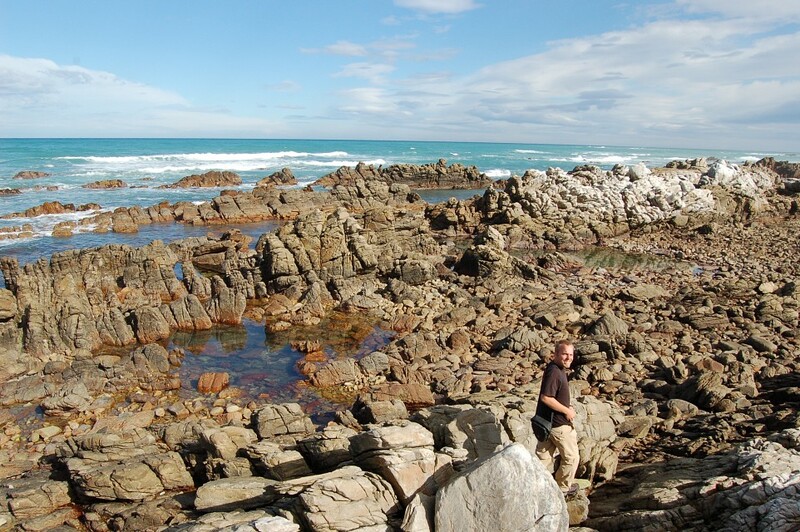 There is even the Waenhuiskrans Cave in Arniston that is worth a visit for its sea opening. On your drive back from your Cape Agulhus sojourn, you won't regret making a stop at the Kapula Candles' factory in Bedasdorp. Here you can grab some famous African-style candles as gifts for you family and friends or as souvenirs for your travel closet! On your drive to and from Cape Agulhas, be alert and aware of your surroundings. The location is pretty remote and the roadways are narrow and fairly low on traffic. There is always a possibility of muggings, carjackings and other worse possibilities. When in South Africa it always pays to have your eyes all around you. Also, do not wear flashy jewelry that attracts attention or keep fat wallets filled with cards and cash on clear display. With regards to money, just carry as much as you need and keep it in a discrete location. If you are carrying a laptop, leave it in the car and preferably under the seat or where it is not so clearly visible. South Africa is a fabulous country and if you stay alert and don't go asking for trouble, you can enjoy the rainbow-colored hospitality of this humble, beautiful and one-of-a-kind nation!